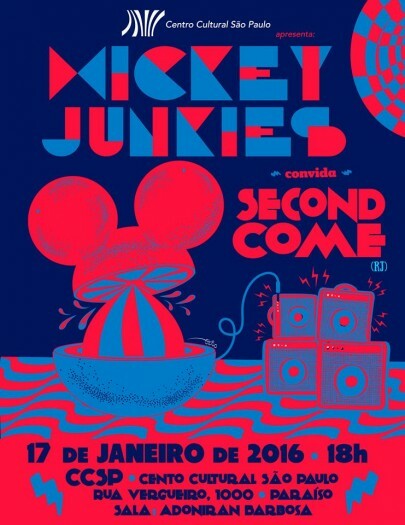 The Cigarettes – Impossible Crush pode ser baixada aqui. Daniel and Gabriel were listening to The Cribs, Strokes e Subways, and decided to form a band, “just to practice and have fun“. Pals Bernardo and Fábio join later, all of them in their teenagers or entering 20´s. Even though they called theirselves Tom Gangue (Tom´s Gang), there´s nobody called Tom in the band. They had their first experience recording the music video “Sempre Espero”. After the video, first EP “Pra Praticar” (To practice) was released in 2014 – try listening here: https://midsummermadness.bandcamp.com/album/pra-praticar-ep. This EP helped Tom Gangue play some venues in São Paulo and Rio de Janeiro. Through these contacts, they met Gabriel Guerra, from brazilian band Séculos Apaixonados. 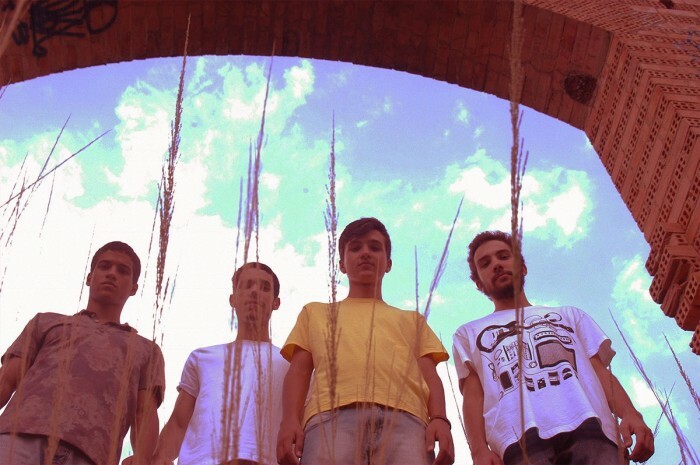 “Grande Esperança” (Great Expectation) inserts 80´s new wave in the band previous danceable indie rock. If you were born in the 70´s, you will feel that “Baladinha” or “Pensamento Ruim” could appear in a John Hughes soundtrack. All songs have portuguese lyrics written by Bernardo and Gabriel, talking about absolute thruths from your teenage years, but with a light sarcasm that only suburb kids would use. 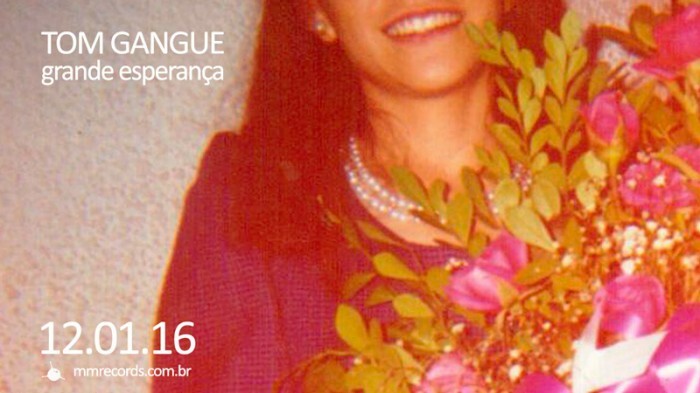 “Grande Esperança” is being released on the 12th of january in digital format only. O EP “Grande Esperança” traz 4 músicas inéditas, com produção de Gabriel Guerra (Séculos Apaixonados). Lançamento digital e breve em CD. Ao vivo, o Fish Magic conta com Mário (voz/guitarra), Gordinho (guitarra/violão), Nicola Pamplona (baixo), André Saddy (teclados) e Henrique Ludgero (bateria). 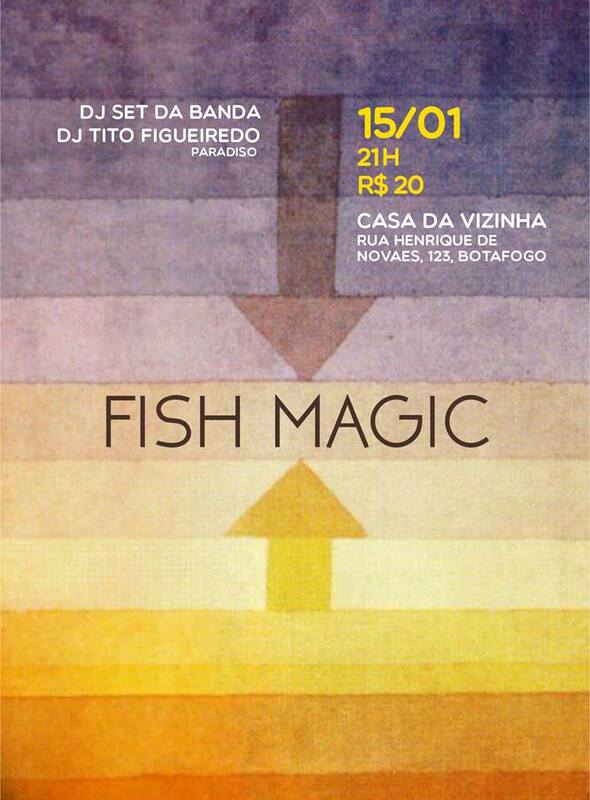 Após o show, os membros da banda vão se aventurar em um DJ set, acompanhados pelo DJ Tito Figueiredo (Paradiso).